O-seven will propose a rich life through the creation of Japanese garden. 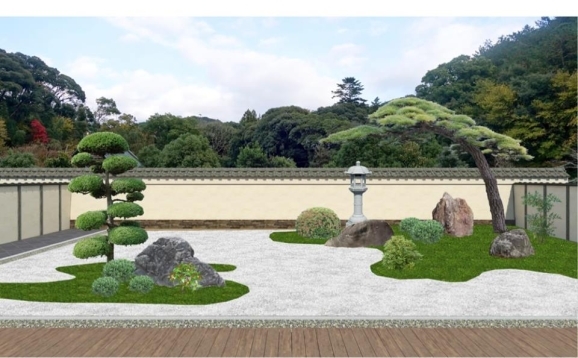 "CataReno", which lets you create your own Japanese Garden, is finally released! Let's download now! Copyright (C) o-seven All Rights Reserved.